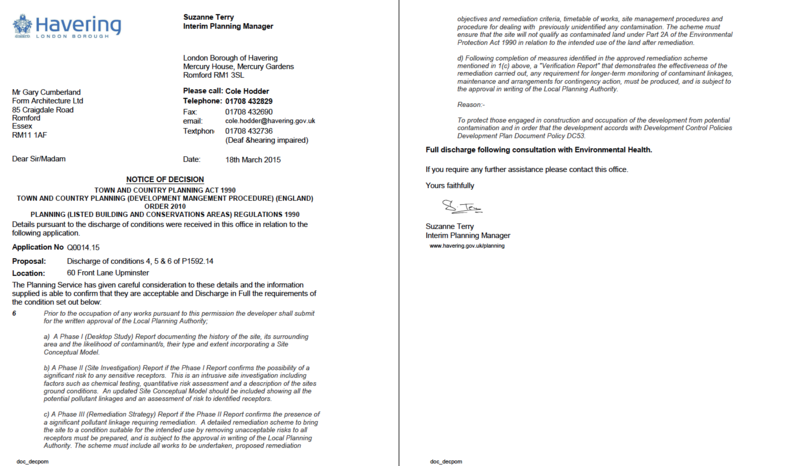 In order to discharge the contaminated land planning conditions attached to the decision notice for the proposed development a Phase I Desk Study report was required, which was prepared by Demeter Environmental. 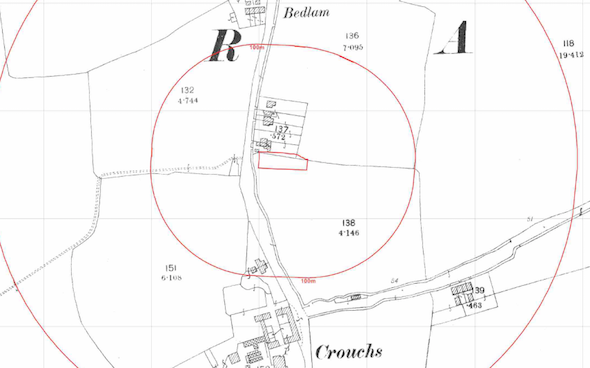 The first stage of the preparation of the desk study report was to research the history of the site using a combination of Ordnance Survey maps, aerial plates and street level imagery, which revealed the site was developed in the 1930’s when a dwelling was present. Geological maps identified head and alluvium being resent on the site, which were both underlain by London Clay. The sensitivity of the site soils as water receptors were regarded as low. 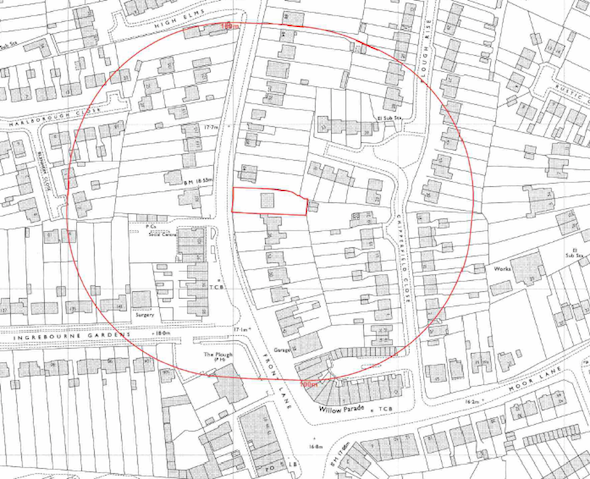 Data provided by the Environment Agency and Groundsure did not reveal and other potential sources of contamination. 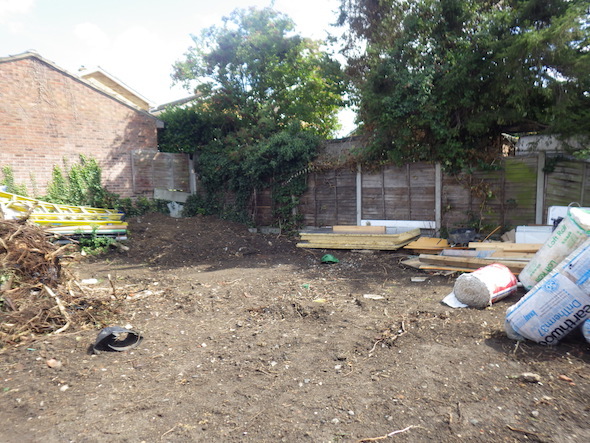 On completion of the desk based assessment a site walkover survey was undertaken, the previous building had been demolished and the construction phase had begun. 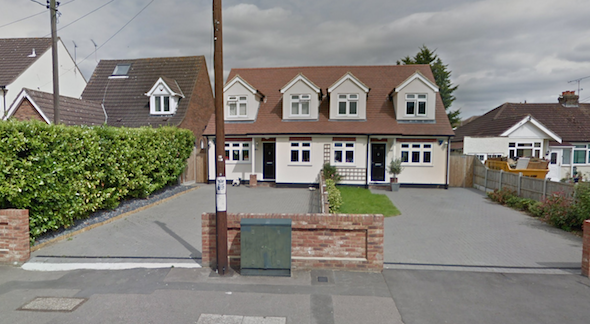 Site soils were inspected in the open foundation trenches. The potential sources of contamination identified int he desk study report were assessed using a qualitative risk assessment, which concluded that none were credible sources, and the desk study recommended that no further works were warranted. The report was formally submitted to discharge the contaminated land planning condition (Q0014.15) and the conclusions were accepted and the condition discharged. The meo accepting the report can be accessed here.